Why do the French love Alain-Fournier? When the French magazine Lire asked readers to name their favourite book, Henri Alain-Fournier's Le Grand Meaulnes came in seventh--right between The Red and the Black and 20,000 Leagues under the Sea. Yet few English-speakers have ever heard of the novel (though F. Scott Fitzgerald probably adapted its title for The Great Gatsby). 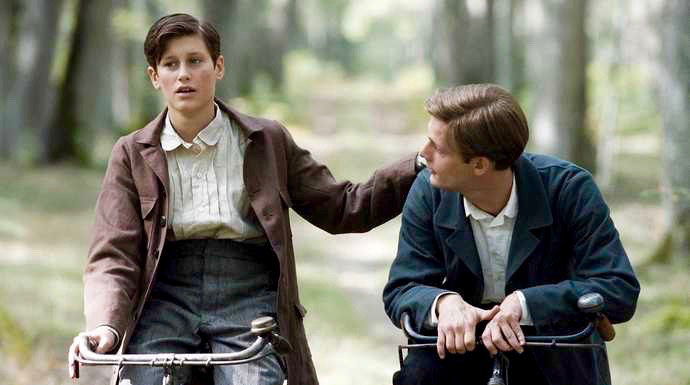 Frank Davison's English translation of "Le Grand Meaulnes"
VIDEO: Hermione Lee discusses "Le Grand Meaulnes"
Novelist, critic and pioneering psychoanalyst, Lou Andreas-Salomé was one of the most influential people of her day. But her legacy has often been overshadowed by her relationships with the famous men she worked with: Nietzsche, Rilke and Freud. Cordula Kablitz sets the record straight in Lou Andreas-Salomé, now available in the US from Vimeo and Amazon and in Europe from Amazon and iTunes. The Swiss newspaper Luzerner Zeitung says the film "brings an unbelievable biography thrillingly alive." Tehua was a beloved Mexican singer, best known for performing folk songs so venerable that no one knows who wrote them. 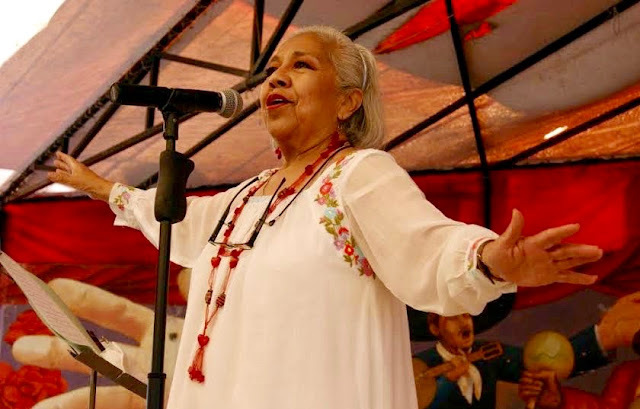 In a career lasting more than half a century, she made many recordings, including two with Óscar Chávez, and covering a wide range of traditional and contemporary song. Many can be heard today on iTunes, Pandora, Spotify and YouTube. 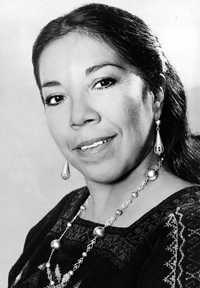 The singer was born Maria del Rosario Graciela Rayas Trejo in the city of Queretaro, in the Mexican state of Guanajuato, in 1943. When she was a toddler, her family moved to San Miguel de Allende, and for the rest of her life, no matter where she lived or traveled to perform, she considered the town her home. From her earliest years, Tehua was immersed in the traditional music of Mexico. The sweet, sad tunes of boleros, danzóns, corridos and rancheros echoed from open doorways and through the narrow back streets of Queretaro. "In Queretero, my father had a friend who owned a pulqueria [a kind of working class bar]," she told the newspaper La Jornada in 2002. "I used to sit at the bar and on one side of it was a big jukebox filled with 78 records. That's where I heard La barca de Guaymas for the first time. So I learned it way back then." Not too many years later, she was singing herself, at first in bars and cafes, under the stage name "Tehua," which means "you" in nahuatl, one of the indigenous languages of Central Mexico. In the beginning, she mostly sang rancheros--tender songs whose roots go back to the time before the Mexican Revolution. Her first model was Lucha Villa, one of the greatest of all ranchera singers. By 1970 a new music was sweeping Latin America: nueva cancion (new song). It often used indigenous instruments and musical traditions, with lyrics focused on social injustice and on hopes for a better future. These songs too became part of her repertory, and she often performed them with Óscar Chávez and Amparo Ochoa. Tehua also sang new songs from the English-speaking world, like Paul Simon's "The Sound of Silence." 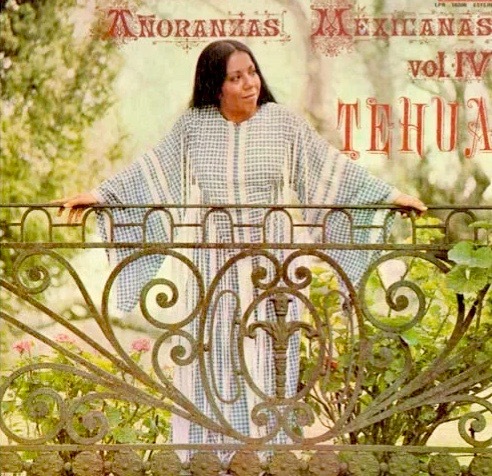 Tehua was a musical interpreter of legitimacy, courage and authenticity: she sang old, plaintive tonadillas (theater songs); local folk songs; songs from before and after the Revolution; nostalgic elegies to an ideal homeland and love laments from provincial cities. Songs like "La nortena," "Cuatro milpas," "Mi casita de paja" and "El loco syrup" found a new voice in Tehua, who rescued them from oblivion and the passage of time. Mexican poet Jaime Sarbines (1929-1999) put it more simply. He described her singing as "the heartbreaking voice of the birds." Tehua's former San Miguel home is still in use today (see the last link below). What would it take to be free? hot with sheer life, and rejoices and wants to get out. But, as time went by, she learned that some things that stand in the way of freedom are--like "sheer life"--within ourselves. Her lifetime as a seeker, leading to encounters with Nietzsche, Rilke and Freud, is the subject of a new film by Cordula Kablitz-Post. After successful runs in theaters in Europe and Brazil, the film will be released soon in North America by Cinema Libre Studios. Rainer Maria Rilke may be one of the twentieth-century writers least likely to appear on a movie screen: his poetry is lyrical, even ephemeral and not theatrical in the least. Rilke cherished solitude as a vital prerequisite for his work, though it meant living apart from his wife and daughter much of the time. Many of the poet's other important relationships were conducted largely through the mail. Not the stuff of great cinema, one might think. 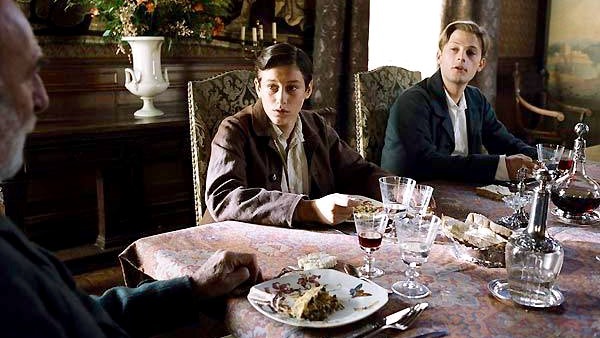 Despite this, two new German film biopics feature Rilke as a main character. I reviewed them in the November/December 2016 issue of PN Review.